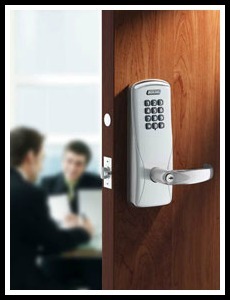 Commercial Services | KW LOCK & SAFE LTD.
Do you want peace of mind knowing that your business is secured? Since 1990, KW Lock & Safe has been keeping thieves out, and we will continue by keeping up with the newest top quality products on the market, to keep your business secure. Who has keys to your business? How many keys do your employees have, or have they ever lost any that fit your business? How many keys have they had copied at the local hardware store? We are here to remove that factor. Thanks to Mul-T-Lock High Security keys, you are the only one that can get copies made and distributed. 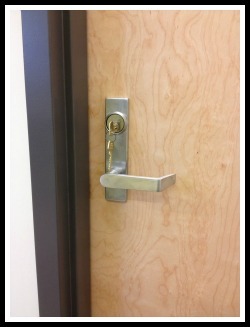 Mul-T-Lock High Security Products are licensed to you and you only, because of a patented “Integrator Plus” patent. Mul-T-Lock High Security Locks are even more impressive. 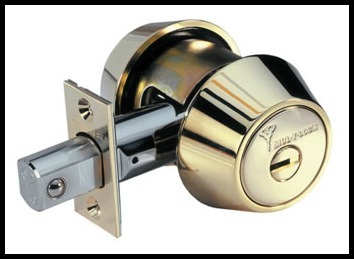 Offering five dual pin chambers, we guarantee these locks to be tamper proof by anyone. This is a feature on all Mul-T-Lock products, from their Cabinet Locks, Extreme Weather Padlocks, all the way up to the Hercular Heavy Duty Deadbolts. They have a lock for virtually any application. KW Lock & Safe has been supplying local construction companies, mills, marinas and farms with organized padlock solutions for 25 years. Whether you only need 1 with a few keys, or 100 padlocks on a master key system, we can help you out. We offer the highest quality products on the market from companies like ABUS, American, Master, Mul-T-Lock and many more. We can key them to an existing key, and stamp them however you like for your convenience. 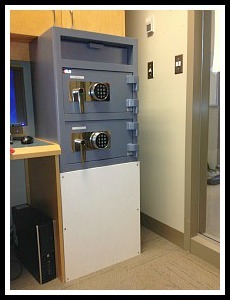 KW Lock & Safe specializes at improving security, but simplifying it at the same time for the user. For example, what if instead of thirteen keys on your ring, we could make one do everything? 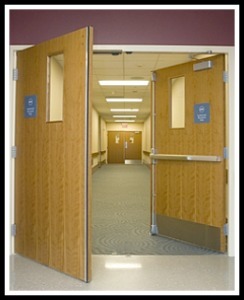 Having trouble keeping up on preventative door and lock maintenance? We offer scheduled maintenance service, to show up and adjust your locks and doors, so they always work perfect. 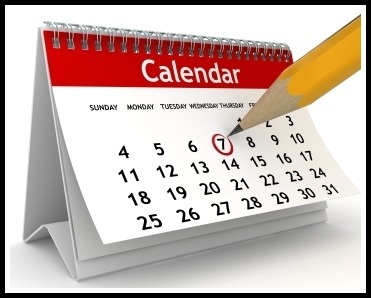 Whether you want it monthly or yearly, whatever works for you.